Two of these conferences were held, the first in 1996 in Dublin, the second in 2003 in Derry. As yet, only information on the 1996 event is presented here. Data on the 2003 event will be posted presently, but the programme for the 2003 event - which gives full speaker and paper summaries - is available for purchase. This page gives information on the published 1996 proceedings. Full summary information on the 1996 Conference is available also. All papers given at Crosbhealach an Cheoil were valued and important, and no inferiority is implied by their non-inclusion in this volume. While this has been largely done for reasons of space and balance, there are some exceptions: Martin Gaffney's valuable presentation involved video visuals, and could not have been transferred to the limited space afforded here with anything approaching due justice; Matt Cranitch regrettably withdrew his document in recognition of its being covered elsewhere - notably in 'The Sliabh Luachra 'Code', in Irish Musical Studies (Selected Proceedings from The Maynooth International Musicological Conference, 1995), eds. Devine, P. & H. White, Dublin: Four Courts Press, 1996. 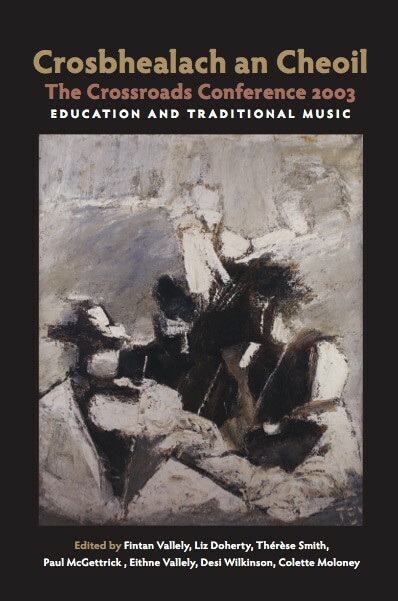 Reg Hall - Heydays are short lived: change in music-making practice in rural Ireland, 1850-1950. Janet Harbison - Harpists, Harpers or Harpees? Dermot McLaughlin - Why pay the piper? John Moulden - "Sing us a folk song, Mouldy"
Speech by Nicholas Carolan for Crosbhealach An Cheoil - the Crossroads Conference selected proceedings book at Willie Clancy summer School formal reception, Spanish Point, Co. Clare, July 2, 2000. "One of the main benefits of the controversy was the organising of a three-day conference on the subject of tradition and innovation, in Dublin on a weekend in April, 1996. 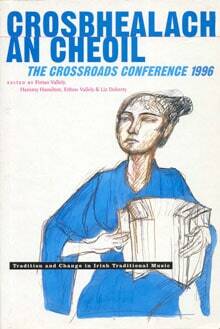 Called Crosbhealach an Cheoil, the Crossroads Conference, it was organised by Fintan Vallely, Cormac Breathnach, Liz Doherty, Colin Hamilton and Eithne Vallely, all traditional musicians, and describing themselves as 'outside traditional music's established structures'. It was a memorable and successful occasion, and took place in the new Temple Bar Music Centre, a modern piece of architecture worthy of a controversy in its own right. There were forty speakers, with keynote addresses by Micheal O Suilleabhain , Tony MacMahon and Tom Munnelly. It was like a three-ring circus with papers being presented simultaneously; it wasn't therefore possible for the hundreds who attended to hear every paper delivered. So even those who were there will welcome this publication of thirty one papers delivered at the conference. 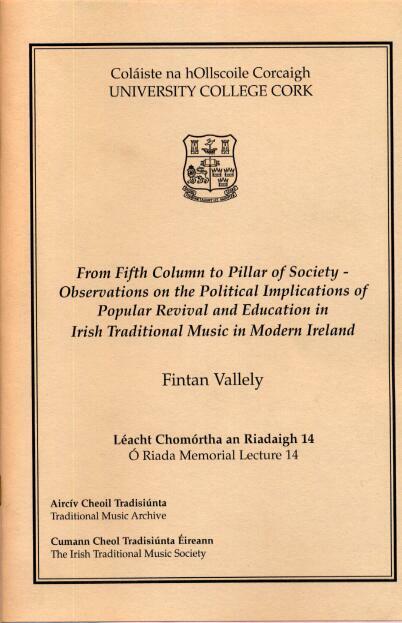 There is a wide variety of topics from Music in the Mesolithic to Riverdance and beyond, contributions from the diaspora and about the diaspora - two hundred and forty one pages, in a striking cover by Brian Bourke, edited chiefly by Fintan Vallely, who was simultaneously working also on the Companion to Traditional Music at that time. Thanks are due to him for the thankless task. You must buy it if you haven't already." For the attention of those who have purchased the book. ... history, but in previous generations it was usually connected with fishing, trade, the army or emigration. The post-war generation to which I belong is probably the first to regard travel as offering many more options than before, and the "will-ye-no-come-back-again" which had usually meant "good-bye forever", could, in my generation, indicate next week, month, or year. And so it was in our family. One went to East Africa, one to the South Pacific, I emigrated to Canada, and only one stayed in Scotland-she "emigrated" to Glasgow. Thus, our children, the fifth generation, were all surrounded by entirely different influences from those that shaped the music-making of their parents. Although we all returned to Scotland, only one child out of the ten (the one who was born in Newfoundland) continued any aspect of the traditional music that characterised previous generations. Since this "child", Martyn Bennett, is now part of the established music "scene" in Scotland and beyond,1 and has already attracted media attention and commentary that attempts to analyse the musician and his music, this may be a timely opportunity to outline some of the influences upon him. 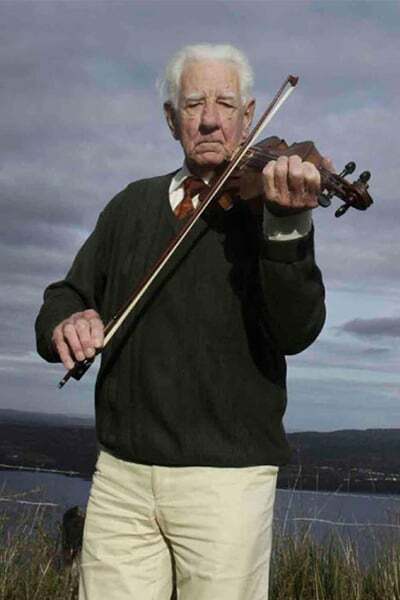 Born in Newfoundland, he spent his first four years between two communities where the importance of traditional music and song was as vital as it had been in my mother's youth in Skye: with both parents at graduate school, university terms were in St. John's where we were surrounded by many enthusiastic musicians-local fiddlers and button-box accordionists, playing "Newfoundland-style"2, alongside a number of emigrants, many Irish, who added various styles of music, including whistle and bodhrán, to the local sounds. 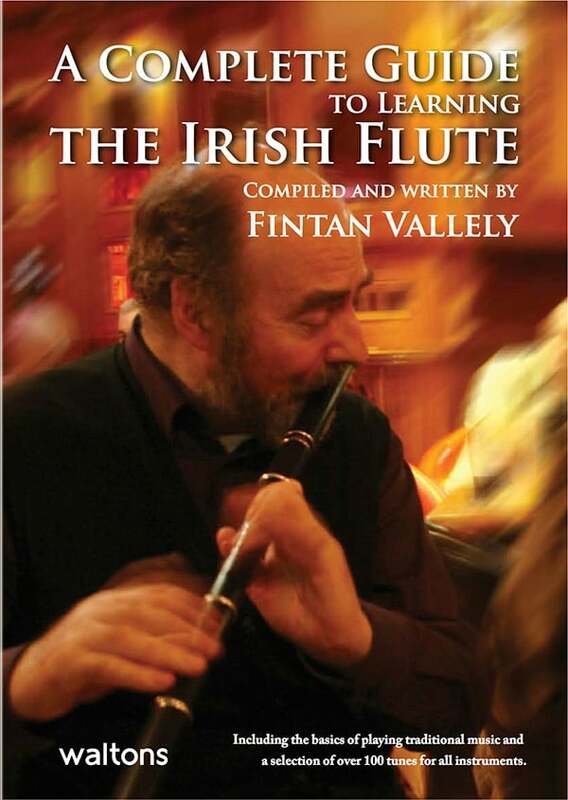 Established groups were part of the scene, such as the Sons of Erin, Figgy Duff, and Ryan's Fancy, who had one of Ireland's champion whistle-players from the sixties, Denis Ryan- several people at this conference remember him. Listen to Denis's Swallowtail Reel recorded in Newfoundland in the early seventies-the same tune will feature later in this paper. Away from home I sang at some of the bigger Canadian festivals, such as Mariposa in Toronto, there was every imaginable "minority" culture to be found. Martyn came with me and was fascinated by the music of the Indian and Eskimo (or Inuit) groups, with whom he spent endless time, dancing in their dances, listening to the Inuit throat singers and trying to figure out the sound they made. As a Gaelic singer, I was one of the "minority" groups housed in the same hotel, and in the evening all our children played together while the parents sang or played music. Most of us went to sleep to the incessant beat of the Indian drums though I was totally unaware at the time that any of these experiences were to influence the music, far less the career, of a small child who participated as naturally as one born into a multicultural society. Festivals aside, probably the strongest childhood influence of all was during several months every year, when Martyn came with me to the Codroy Valley on the west coast of Newfoundland where I was researching the surviving traditions of Scottish Gaelic emigrants. 3 . Our apologies for these errata, particularly so to Pat Ahern and Margaret Bennett. 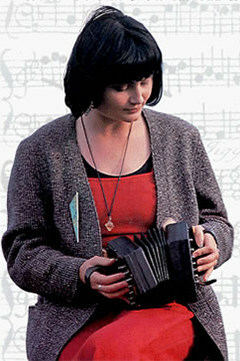 1 Appearances include RTÉ's The Pure Drop (Tony MacMahon had him play traditional sets), Channel 4 TV's Transatlantic Sessions, Edinburgh's Hogmanay Party (to an audience of 100,000), two tours of the U.S.A. with Scottish band, Wolfstone, the Edinburgh International Festival and numerous festivals in Norway, Sweden, Denmark, Finland, France, Hungary, America, the launch of the film Braveheart, piper (and composer) in the Drambuie whisky TV commercial, etc. 2 The style is strongly influenced by three centuries of Irish settlers. 3 My book, The Last Stronghold: Scottish Gaelic Traditions of Newfoundland , was published in St. John's, Newfoundland and Edinburgh in l989. 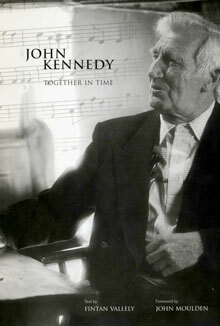 Articles about Gaelic song and music traditions include: "The Pipers' Curiosity" in The Piping Times, Vol. 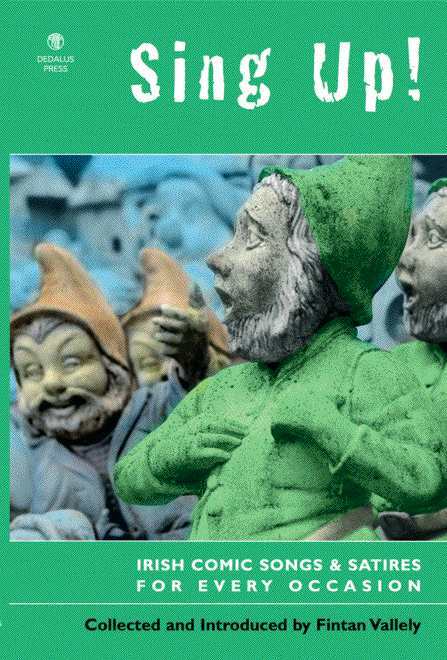 43, July l991, "Gaelic Song in Eastern Canada: Twentieth Century Reflections", in Folksongs: Chansons, a special edition of Canadian Folklore Canadian, Vol. 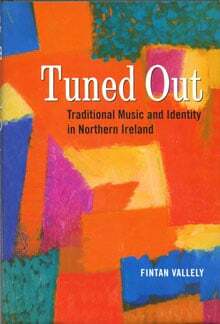 14, 2, Ottawa, Canada, Dec.. 1992, and "Musical Traditions of the Scots in Newfoundland" The London Journal of Canadian Studies, 1994.